Due to the demographic change, the need for innovative products and clinical procedures for fracture treatment is increasing as a response to age-related fractures and co-morbidities such as osteoporosis, infections and non-unions. The Baltic Fracture Competence Centre (BFCC) will set up local fracture registries at five hospitals around the Baltic Sea Region and link them together in one transnational fracture registry. 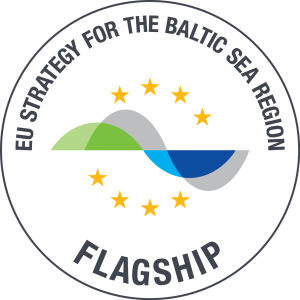 This will support hospitals and companies in the Baltic Sea Region in identifying needs and potentials for innovation within fracture management. Anna Eckers studied chemistry and started to work at the Life Science Nord Management GmbH in October 2016. 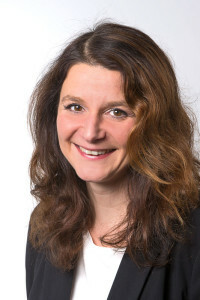 Besides connecting industry and research in the North of Germany, she is responsible for the project management of two Interreg-funded projects – BONEBANK and the Baltic Fracture Competence Centre (BFCC), in which Life Science Nord fulfils the role as the lead partner.